Where Service Makes The Difference! Have any questions? Contact us today, and get a reply within 24 hours! 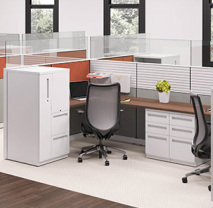 Our broad selection of office furniture is designed to meet your requirements for desks, chairs, files and modular panel systems for areas large and small. 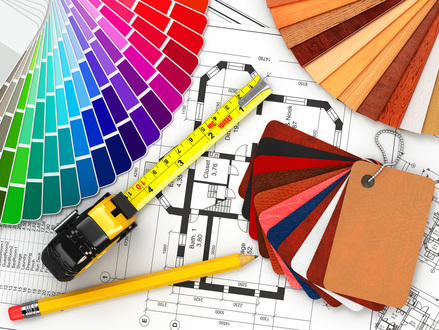 When you need to furnish a new office or existing work space, our interior design department can provide a wide range of services to suit any project, large or small. 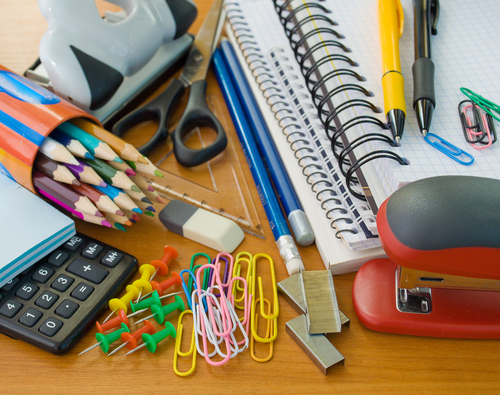 Tylander's Office Solutions is your one source for office supplies, computer supplies, paper products, janitorial and break room products. Welcome To Tylander's Office Solutions, Where Service Makes The Difference! We pride ourselves on our outstanding customer service - ask around - you'll see. We're locally owned and offer free next day delivery, easy internet ordering, 24,000+ catalogued products, and no-hassle special orders. Set up an account today by calling 1 (561) 833-7997. Tylander's Office Solutions, Where Service Makes The Difference! We pride ourselves on our outstanding customer service - ask around. We're locally owned and offer free next day delivery, easy internet ordering, 24,000+ catalogued products, and no-hassle special orders. Set up an account today by calling 1 (561) 833-7997 or click here to order online.